Fortnite is a massive video game title and one game that really put the battle royale mode on the map. The title is having no problem getting players online especially due to it being a free-to-play video game title. Despite being free, Epic Games is making a killing when it comes to profiting from the title thanks to the in-game skins and other in-game purchases. However, one in-game purchase is becoming quite popular with lawsuits and that’s dance emotes. It’s becoming such a big movement for potential owners fighting to reclaim the money from Epic Games that other developers are starting to take away these emotes from their own video game titles. 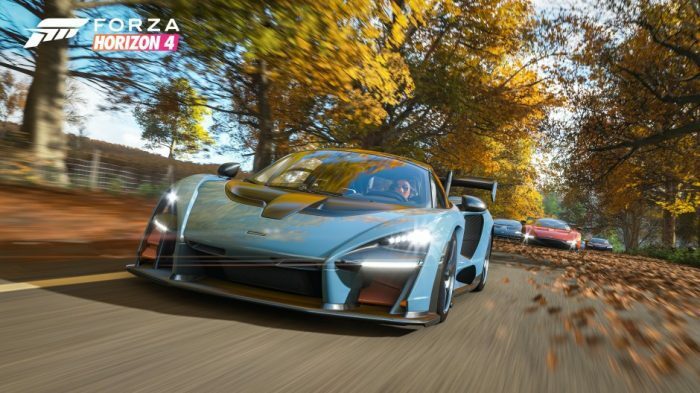 Forza Horizon 4 is a popular racing video game that released last year and while it’s currently in no danger of a lawsuit, there is plenty of threats going around online that may soon suggest it could be under the same treatment as Epic Games. As mentioned earlier, this is becoming a big threat for Epic Games as more and more lawsuits from supposed individuals that have created dances which are being used in Epic Games. Furthermore, because players will need to purchase these dances to use them then Epic Games is making quite a bit of money. So far it doesn’t look like Epic Games has had to pay anyone yet from these lawsuits but they are certainly piling up. At the same time, there is plenty of gamers online that feel that these dances are not owned by any one person and that those filing a lawsuit specifically for Epic Games is looking shady. At any rate, these lawsuits seem to be scary enough for some developers to avoid dance emotes entirely. What do you think of the Fortnite lawsuits’ going on right now with the dance emotes? Let us know by leaving a comment down below.